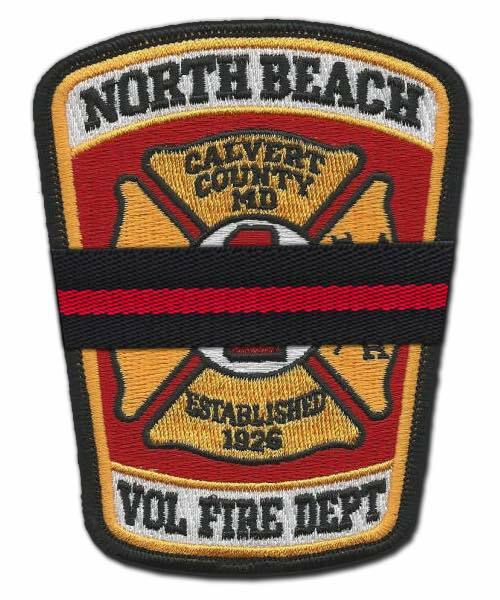 BELOW IS THE STATEMENT FROM THE NORTH BEACH VOLUNTEER FIRE DEPARTMENT…..
Patrician Ann Osburn joined the North Beach Volunteer Fire Department Oct. 31, 1999 and served 18 years with the department. She received her Emergency Medical Technician certification in 2000 and held the following positions: rescue sergeant, rescue lieutenant and rescue captain. While remaining active operationally, she also served on various committees to contribute selflessly to fundraising, banquets, membership drives and many other vital areas of our volunteer corporation. Her dedication to the department earned her many awards including Squadsman of the Year, Top EMS Runner for several years as well as numerous recognitions for saving lives. Thank you Pat. We’ll take it from here.